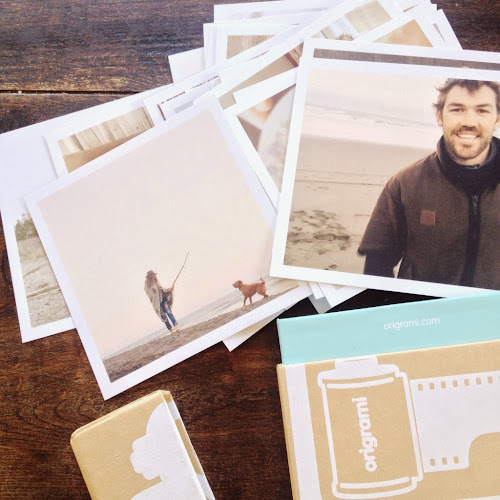 I have to let you all in on this awesome Instgram photo printing service called Origrami. My insta friend, Lou, had some printed a while back and as soon as I saw them, I jumped on their website and ordered 2 boxes (the first of many to come). I LOVE Instgram, there's no secret about that. I love taking photographs (probably why I studied photography that one time) but long before then, in the days of the throw-away-camera and 'Nsync, my friend Larissa and I used to buy one each and snap away all weekend long, we'd take them down to the chemist with their 1hr processing awesomeness and eat lollies while we waited for our photos, then we'd excitedly go through them, marvel at our mad skills and fill our journals with our favourite shots. Yep, we were as cool as they come....sorry Liss. But my point is, these sweet photos you take tend to stay locked in the confines of that glorious app and you only ever look back at your own photos if you're REALLY bored, because it's way more fun to look at other peoples photos, right? Origrami is a game changer for me (thanks Lou!) 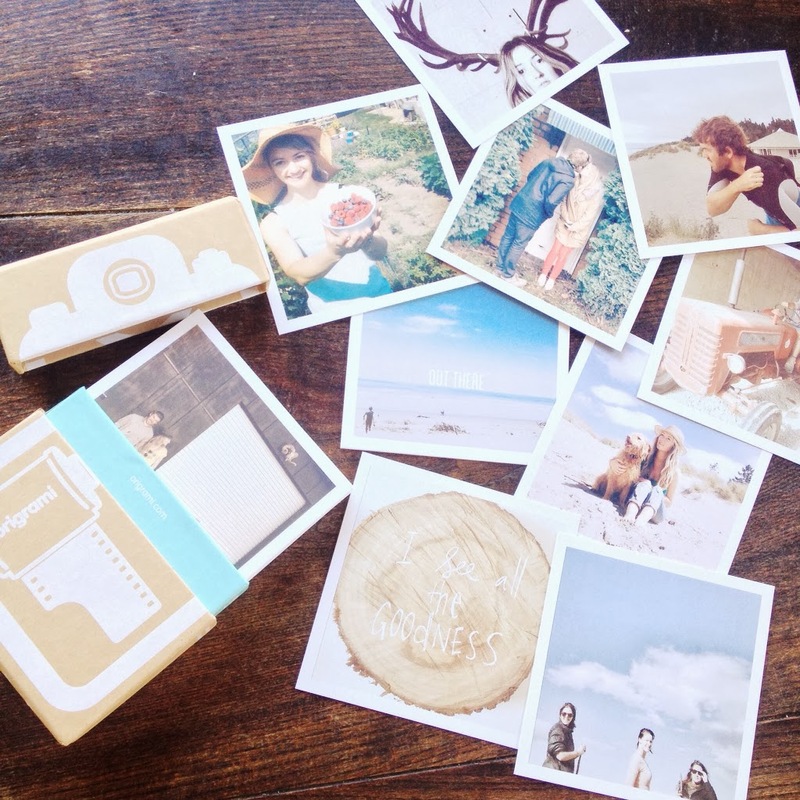 I plan to do a swoop every few months and have my photos printed (and at AU$19.95 and free shipping it's a doable treat), they may not all go up on a wall but just look how ridiculously cute the boxes are! And they're a sturdy, keep forever type of box. The kind of box that you write January-April 2014 on and file away and when you have kids they look at them and think about who their parents were before they became Mum and Dad. Just to clarify, this is not a sponsored post. I am far too small fry for that kinda bizniiiiis. I like, so I share.